The best vape cartridges for cannabis oil are changing every year. The prefilled hash oil cartridge market is continuing to experience significant improvements. It can be overwhelming if you’re new to vaping cannabis oil. If you’re getting into vaping hash oil, you’re lucky because nowadays technology is much better than when it all began. We explain the evolution of the vape cartridge as it transformed from a wick style into the ceramic powerhouse it has become. More pod type cartridges have entered the market while some failed others are very successful. The CCELL 510 connection cartridge remains the all-time standard for huge rips. 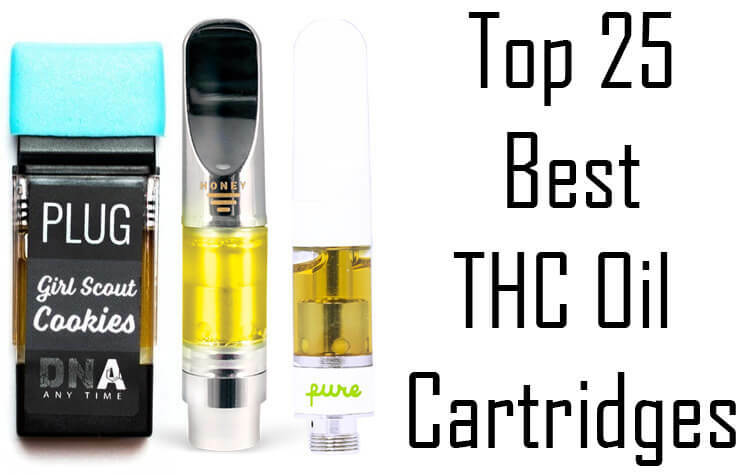 We decided to compile a brand new list of the best THC oil cartridges in 2019. We are frequently getting our hands on all of the latest THC cartridges because some of our writers live in legal States such as California, Oregon or Washington. One huge lesson that was learned last year is that not every distillate and CO2 oil is clean. The vape cartridge brands that raised in popularity experienced problems with counterfeits and quality control. Thankfully, many lab tests appeared online of top THC oil vape cartridges and exposed them for pesticides. Our list only includes brands that have proven that their CO2 and distillate oil are free from contaminants. We also have a list of fake vape cartridges you should check out to avoid the copies. Those of you who are interested in last years top 10 best oil cartridges can check out that list and compare it with this years. We will continue to update our 2019 list if we try new brands along the road. Our Best prefilled vape cartridge list uses a simple formula to determine the best THC cartridges in 2019. We stay away from vape cartridges companies that had their cannabis oil tested and failed for pesticides. There has been major growth in the grey and black market of hash oil cartridges. Buying vape cartridges with big discounts is a red flag for bad quality. Purchasing a premium THC oil cartridge from a licensed dispensary will protect you from counterfeits. Our list includes prefilled vape cartridges that deserve recognition for continually improving their oil and hardware. There are also new vape cartridge brands who continue to establish themselves with their innovated pod cartridges. I know a lot of people were like me and used to dab before vaping cartridges. 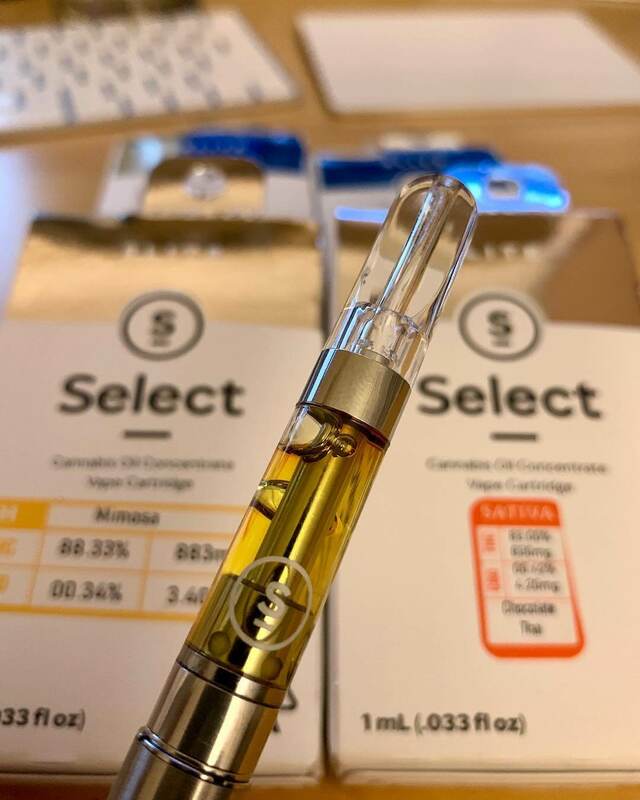 Searching for the perfect prefilled cartridge is more difficult than ever with the vast amount of cart options available. Our goal was to find a vape cartridge that could replace our dab rigs, and we think we saw more than a few who are close to doing so. The 710 King Pen cartridge had a change of vaping hardware. Unfortunately, it was an upgrade without too much of an improvement to vaping its hash oil. Their previous vape cartridges actually could vape more vapor compared to their new carts. The cannabis oil inside of the 710 king pen cartridges has a variety of sweet and natural cannabis flavors. They also made changes to their packaging which was previously just a plastic tub and sticker. 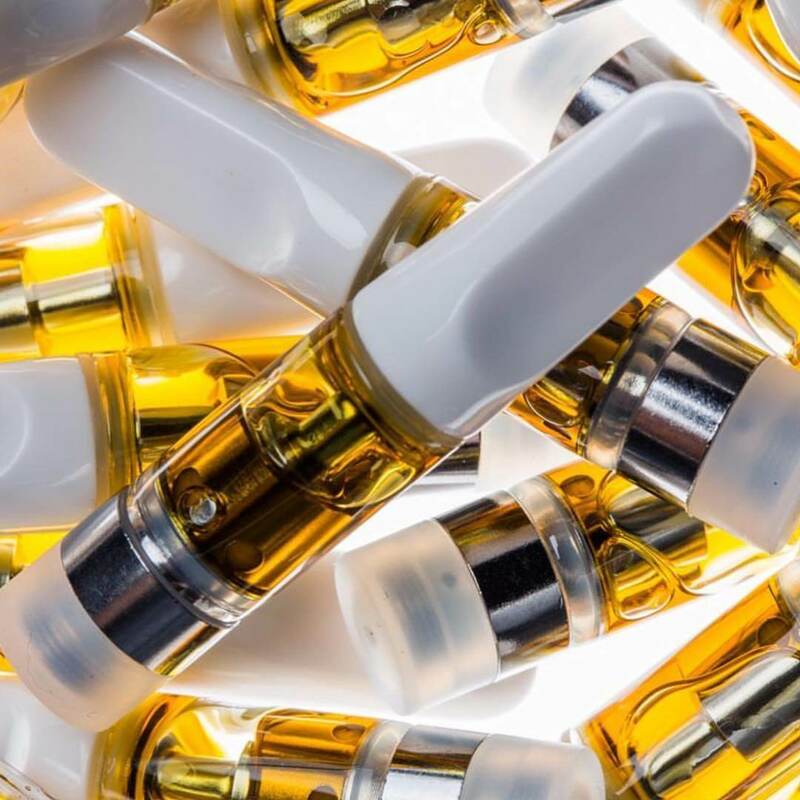 This THC oil cartridge brand has become so popular that people are trying to make counterfeits and sell them as the real thing. One reason is the high price. The going price right now in California for these cartridges are $40 for a half gram. In my opinion, it’s not worth the high price, especially when you have a high tolerance. 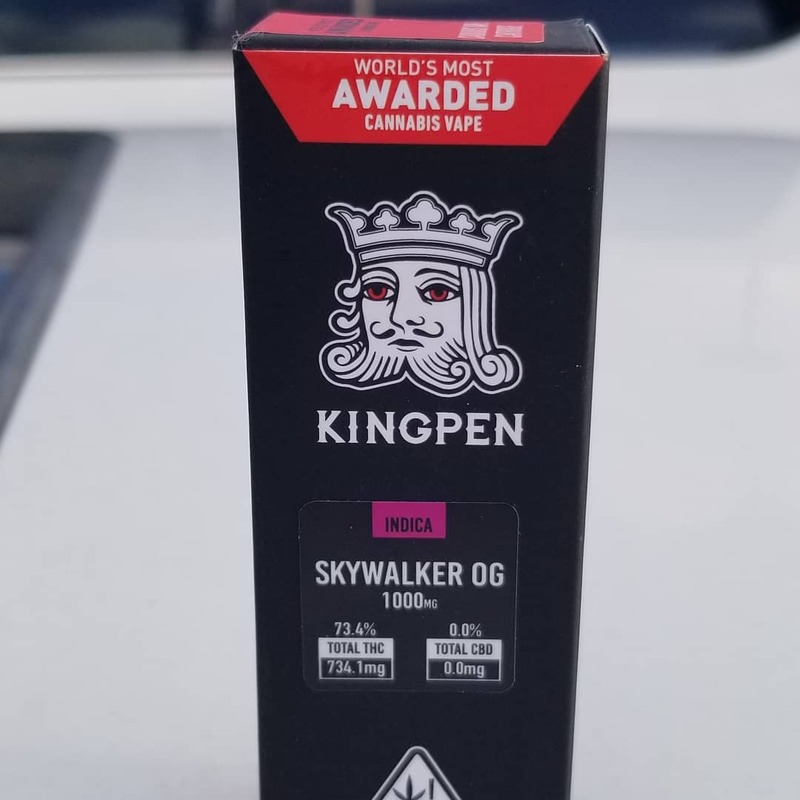 There isn’t too much praise for the King Pen cartridge on their Weedmaps page with an overall rating of 3.4/5 averaged from 108 reviews. This is the type of hash oil cartridge I could only find myself buying if there were no other options. Although I wouldn’t repurchase this prefilled cartridge, it does deserve to be on this best vape cartridge list because of its popularity. 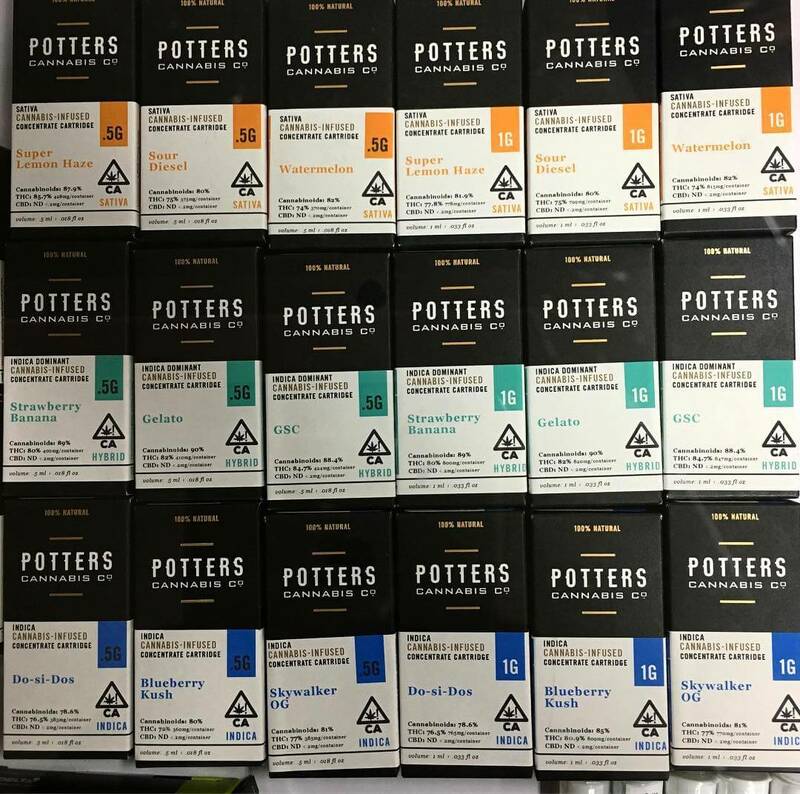 There is a lot of praise for the Potter Cannabis vape cartridge, especially on their Weedmaps page with a nearly perfect score of 4.8/5. I’ve seen that Potter made multiple changes to their cartridge hardware and THC oil. Their latest changes are the best improvements with a stronger THC oil than before. I had the pleasure of being able to vape their old cartridges and the new ones. Their first THC oil carts were not as good as their latest. The changes to their oil cartridges have lead to an improvement of their online reviews. They use ethanol to extract the THC for their oil. They claim to separate the full spectrum of the cannabinoids and terpenes. They currently do not have a website or lab test that can be found. 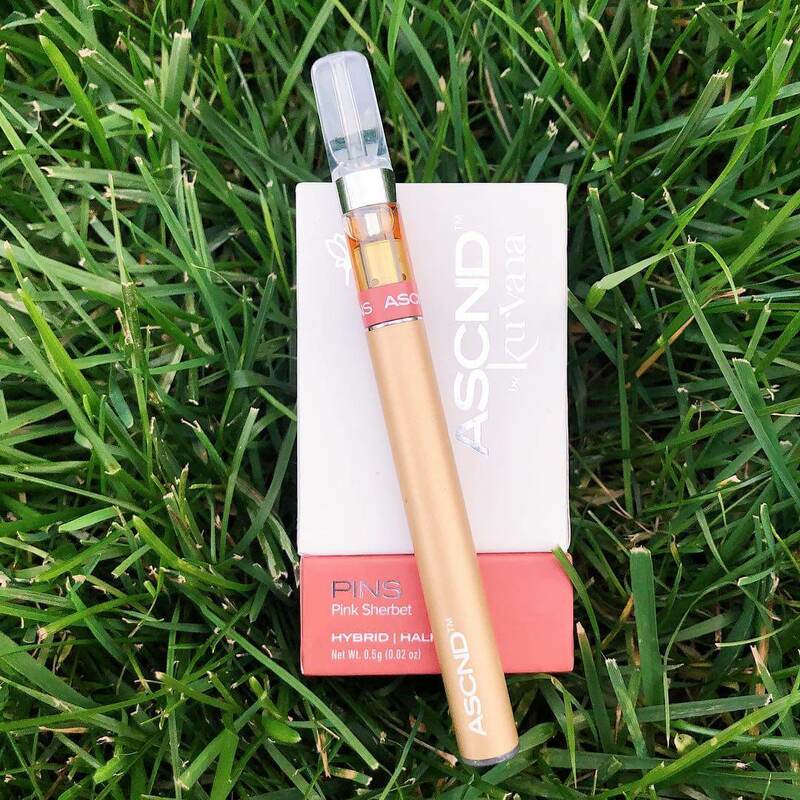 Their new high quality prefilled THC oil cartridge has proven itself with many positive reviews that you can find online. While I can’t recommend their previous oil carts, the new ones are indeed worth a try. The price for a half gram costs you $40 on average. 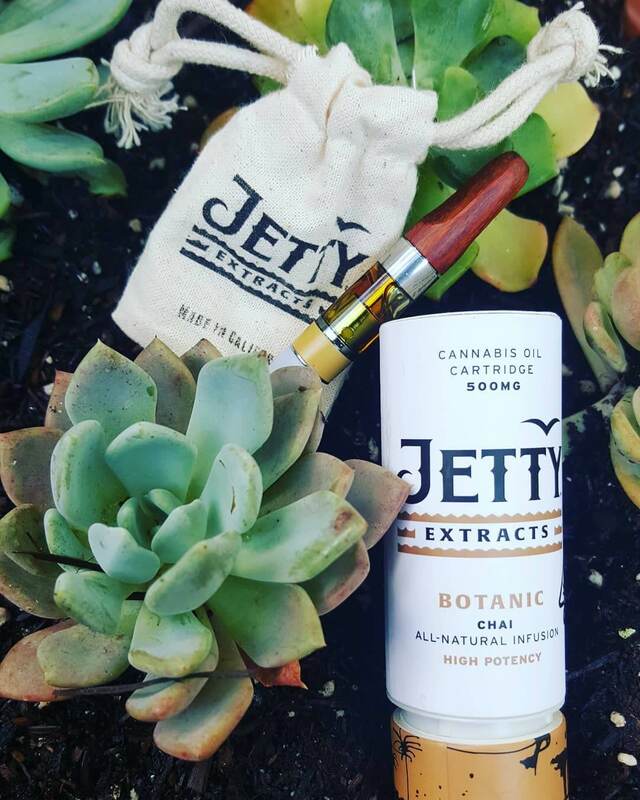 Jetty Extracts cartridge comes from Oakland, California. You can find this brand in over 400 dispensaries. I found their new jetty extracts gold cartridge on Eaze for $35 a half gram. The flavor of their hash oil cartridge tastes like vaping actual wax. Not all of their cartridges have good tasting vape flavor, their Zkittlez stain is extremely unpleasant. The potency can reach up to 95% cannabinoids according to their packaging. These cartridges are handcrafted and also use wood for their mouthpiece. They pride themselves in using only natural derived terpenes such as orange peel and vanilla. Jetty Extracts was recently acquired for 30 million dollars by a Canadian investment firm Cannex Capital. After this acquisition there was a rollout of their new Jetty Gold cartridges with was a much more improved cannabis oil and cartridge. The west coast is well known for their high quality grown cannabis and concentrates. This vape cartridge originates from the west coast and is named after it. This brand has incredible 288,000 followers on their Instagram. They do have their account set to private which encourages people to follow them. They do have an official website, however, they don’t have their vape cartridges on there, they only sell merchandise. 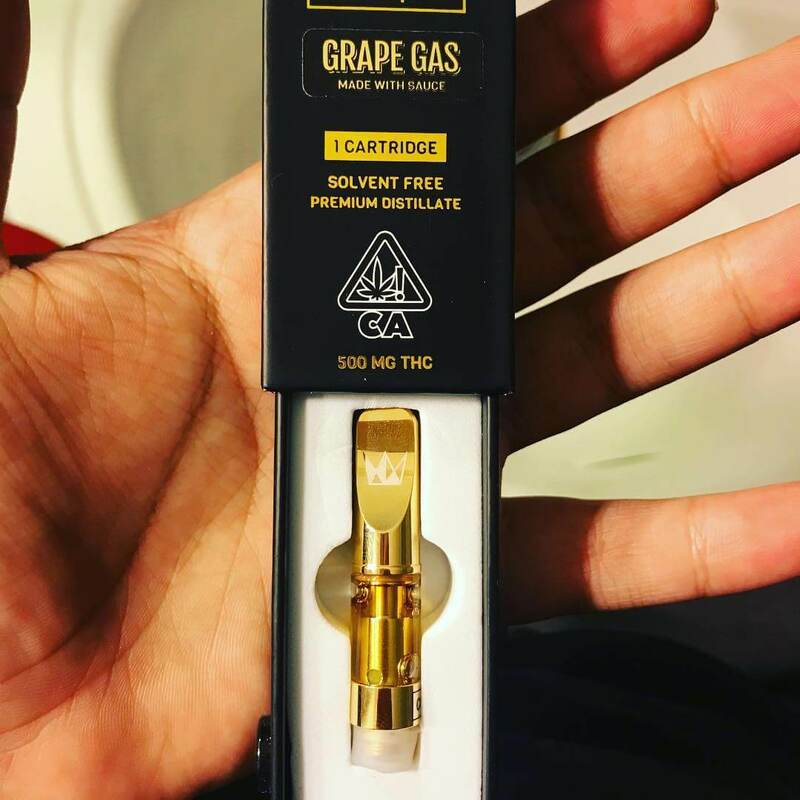 I recommend this oil cartridge for people who want a lot of THC. Although the majority of their strains have good flavor, there are some flavors that were not good. West Coast Cure cartridges are supposed to be made with sauce, however, its actual distillate that’s inside of their product. The taste of their Banjo strain cartridge was a disappointment. The THC content was high enough for a good buzz though. Last year prefilled pod cartridges with THC oil became famous because of brands like Stiiizy and Plug Play Pods. While Stiiizy’s popularity was short-lived especially since independent lab tests exposed them for having pesticides in their distillate oil. The Enjoyable brand introduced their own pod and vape pen combination. They also have CO2 hash oil cartridges available for sale with the standard 510 connection. 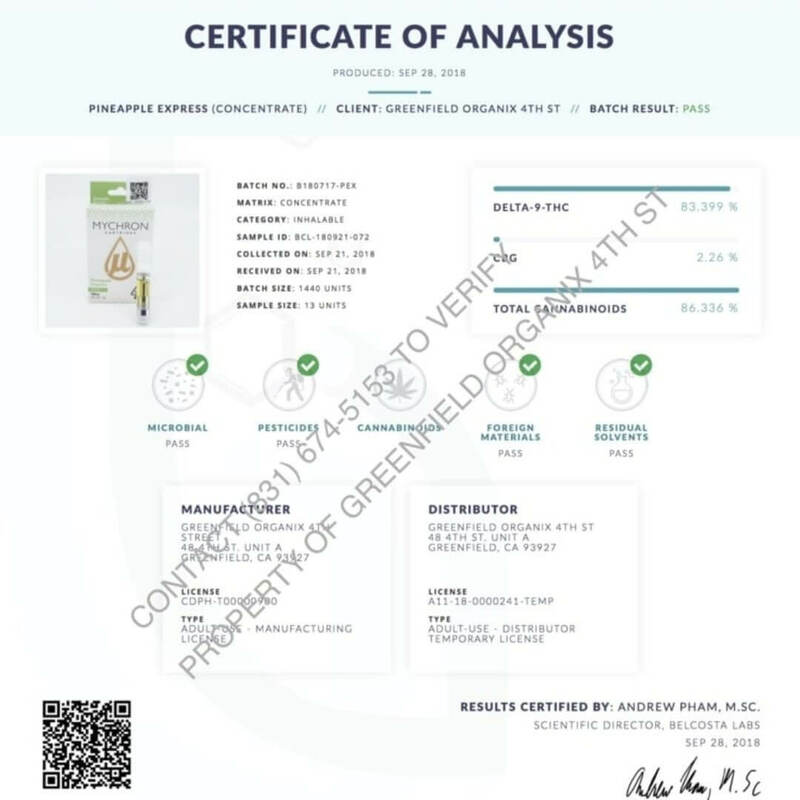 This company claims their cannabis oil has 93% cannabinoids inside their blueberry pod cartridge. Like so many others they lack proof that their cannabinoid count is as high as they advertise it. 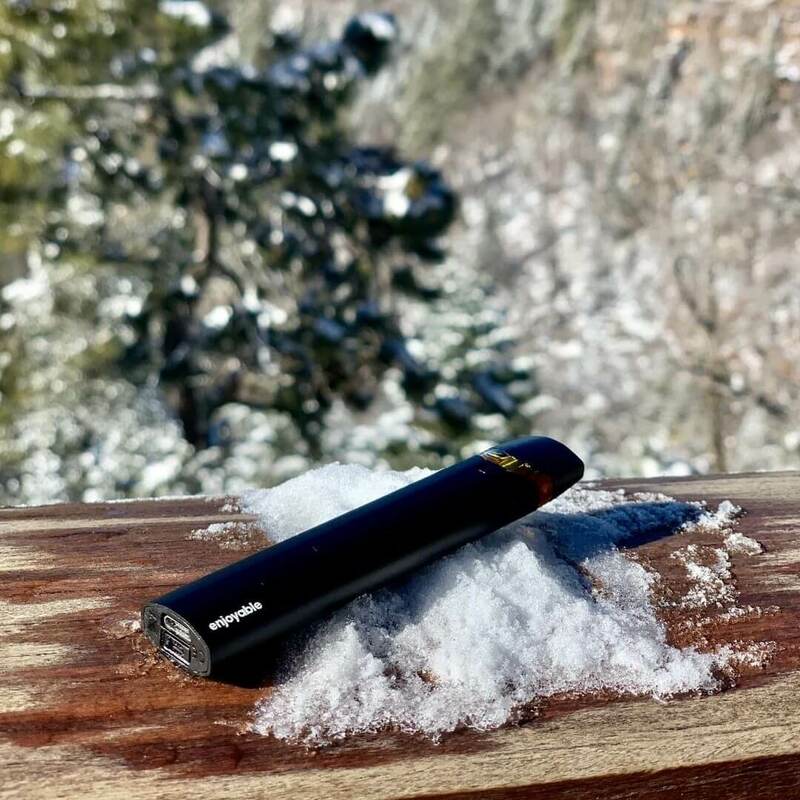 The Enjoyable vape pen has multiple temperature settings, unlike all the others that are limited to one. As said, there is no website or lab test available that prove this pod cartridges THC oil potency levels. These pods are not cheap either and cost $40.00 for a half gram. Turning the Enjoyable vape pen to its highest temperature will allow for it to vape humongous clouds. I am not sure what type of cannabis oil is in their pods, but I am assuming its distillate because of how high its THC content is labeled. Their cannabis oil is amber like color and their pod is similar to a Juul pod. Brass Knuckles vape cartridge still uses small holes to vape their hash oil. All the other vape cartridges have improved their cart design with wide holes for the ceramic to heat more distillate oil at once. This brand has an Instagram following of 88,000 people. Brass Knuckles vape cartridges are well known for their pesticides issue right now. They also have a counterfeit problem which they insist is their only issue. I’ve written a more in-depth Brass Knuckles cartridge review which I highly recommend you to read. I used to buy Brass Knuckles vape cartridges loyally every month. It was easy to vape 3-4 in a month. I was vaping at least 4 grams of Brass Knuckles cartridges until I started experiencing chest pains. This brand has suffered multiple lawsuits involving pesticides in their products and shady business practices. Brass Knuckles was evaluated as a multi-million dollar company and is backed by rappers such as Xzibit and Dr. Dre. Even with all of this controversy, Brass Knuckles vape cartridges continue to be a sought out brand. The proof is in the numbers and Google reports Brass Knuckles as the number one most searched for vape cartridge right now. This company is doing little to prove their cannabis oil is free from pesticides. They used to be consistently releasing lab test results for all of their THC oil but have abandoned this practice since mid last year. They also switch labs where they were testing their cannabis oil before they stopped releasing new lab test results for their strains. Brass Knuckles vape cartridges are supposed to be the strongest according to their own spokesperson Xzibit, however, their latest lab results show THC content as low as 62%. This is some delicious THC oil that can only be vaped if you’re able to acquire it in the bay area. It also has a perfect 5-star overall review on Weedmaps. They have some unique flavors like Melon Gum; this flavor is not only tasty but gets you high faster than most premium cartridges. They also have a Jack Herer strain that provides pleasure to the pallet. I’ve tried many other THC oil cartridges that had the Jack Herer strain and MYCHRON is the best one I’ve tried. 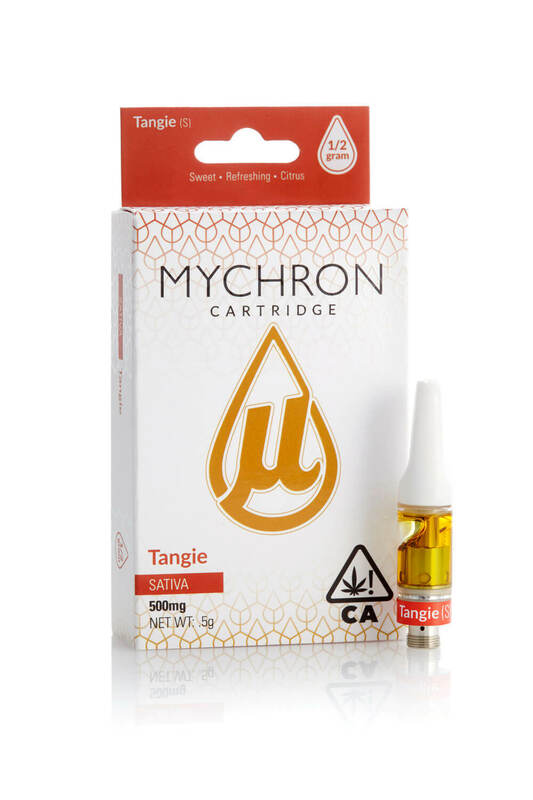 Mychron cartridges have been tested at 83% THC content which can be seen on their Instagram account. The highest THC content is 84% THC and they also test clean from solvents and pesticides. Below is a lab test which was posted on MYCHRON Instagram last year. It’s critical to ensure the THC oil cartridge your vaping is not harmful. This brand has just under 4,000 followers on their Instagram. This THC oil cartridge company is a producer of the best live resin cartridge. 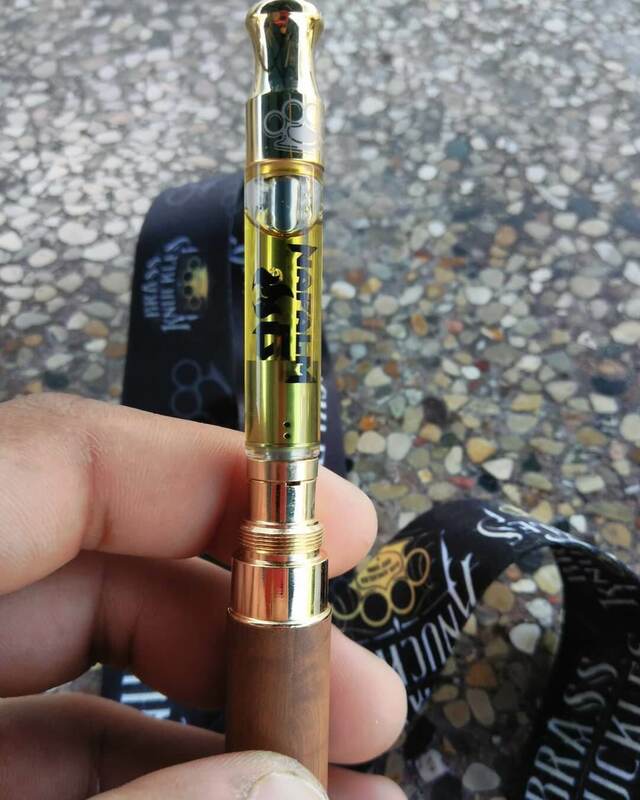 They have created a cannabis oil cartridge with intense flavors. Friendly Farms have reviews online to back up their quality with a perfect 5-star overall review on Weedmaps. They are far from cheap with a premium price of $45 for a half gram. This prefilled cartridge was made for the connoisseurs. Don’t be fooled by the dark color THC oil because its strength is medium to high. Watch out for Friendly Farms counterfeits because those have been reported to be going around in the bay area. 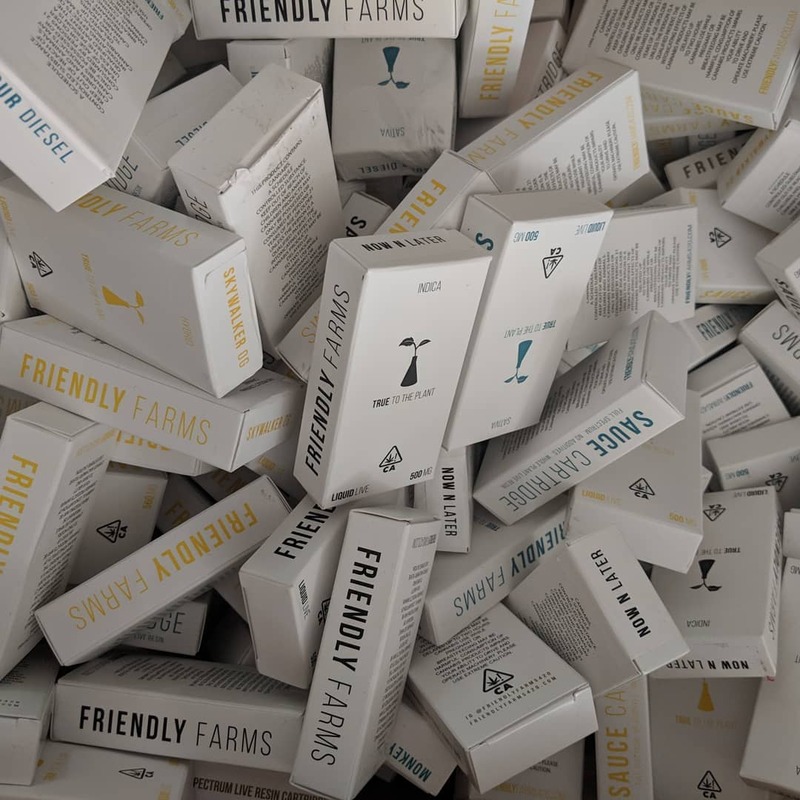 The Vape cartridge for Friendly Farms is a CCELL which means it will vape the cannabis oil inside of it fast. The only other competitor for live resin cartridges is Alpine Vapor. However, their inferior vape cartridge uses a wick that does not vape its THC oil properly. I could not find any lab test for Friendly Farms and can only hope their cannabis oil is clean. They have a decent following right now with 25,000 follers on their Instagram. They have strong distillate oil that’s proven to be free of pesticides. The cost for Select oil cartridges varies, however, I notice it is increasing in the bay area. I can only recommend a Select oil cartridge if it’s for sale at a discounted price. Their main strength is the THC content which you will feel instantly when you consume their products. The typical price for Select oil cartridges can range from $26-39 for a half gram. The flavors of Select oil cartridges are nothing impressive but good enough not to dislike it. I would not recommend it at a premium price. The bud used to produce this distillate could be trim and crude which is the reason for the short term high effects produced by this oil cartridge. I recommend checking out our in-depth Select oil cartridge review for more insight on this prefilled cartridge. I remember when I first tried a Kurvana vape cartridge a few years ago and was disappointed. Fast forward to 2019 and they have made significant changes to their vape cartridge. They also improved their cannabis oil. They released 10 new strains (full spectrum extract) and call it their ASCND line. This brand claims to have up to 95% cannabinoids. Sadly they have nothing to prove this claim. The hits are some of the best vapor producing and the hits feel extremely potent. The high price tag for the ASCND vape cartridges from Kurvana is what holds it back from being ranked higher. We wrote a more in-depth Kurvana review which I highly recommend reading if your interested in this cart. We will contine with the best 15 brands on the next page! Stay tuned!